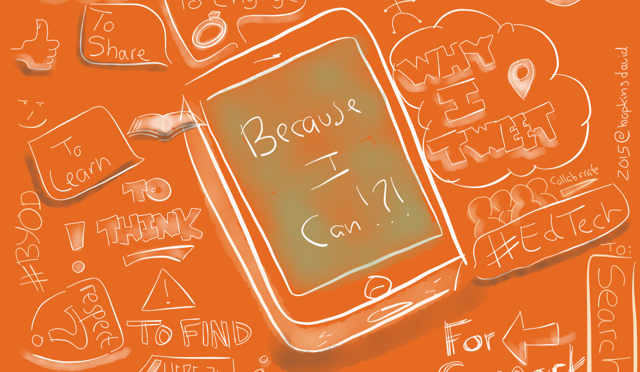 Nice illustration of “Why I Tweet” using the Paper app by David Hopkins. Appreciate his eye catching graphic as it helped me rediscover the Paper app. A nice app that you can use to quickly sketch something even for me who is the furthest thing from a graphic artist.